The School of Game Design is the destination for budding game creators looking to learn the ropes from the industry professionals themselves. Right now, you can get lifetime access to over 120 hours of courses for just $69, hundreds off its normal price. 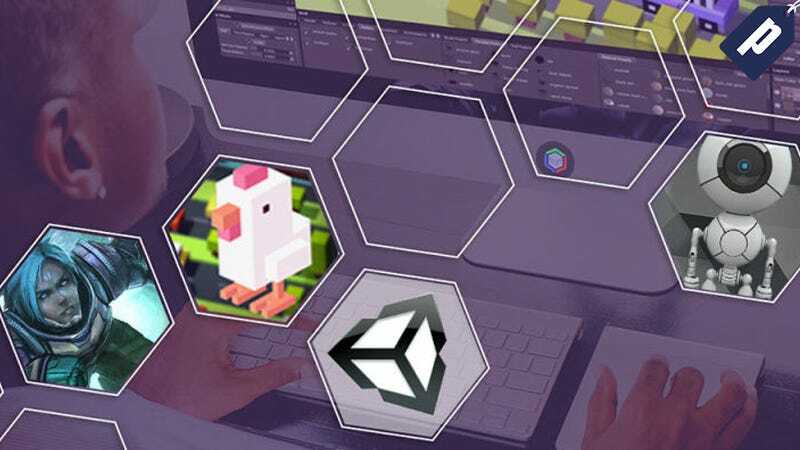 The School of Game Design will teach you the requisite skills to turn your passion for gaming into a lucrative career developing your own games. Plus, with lifetime access, you can continue to develop your skills whenever it fits in your schedule.